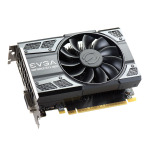 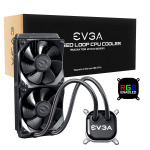 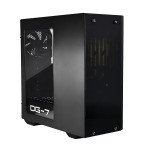 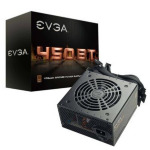 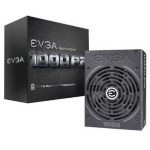 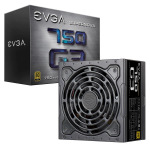 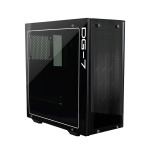 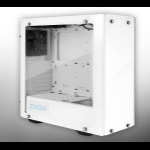 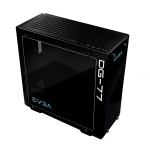 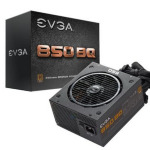 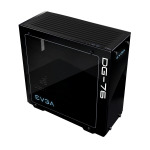 Based on the philosophy of intelligent innovation, market knowledge, and the real time operation, EVGA continues to identify the need in the market place and providing the solution to that need. 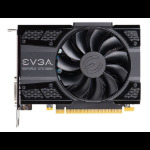 By offering product differentiation, 24/7 tech support, and other customer focused programs, EVGA is a clear leader in all categories: etail, retail, distribution, and system builders. 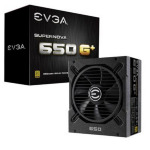 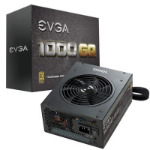 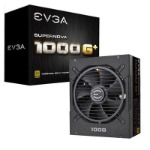 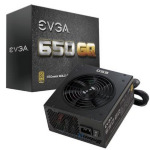 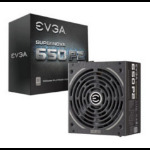 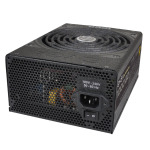 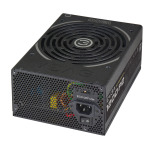 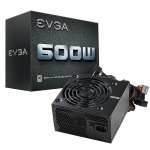 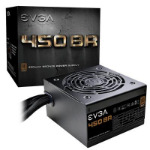 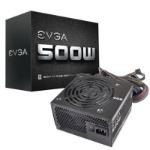 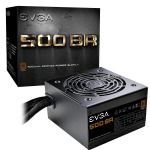 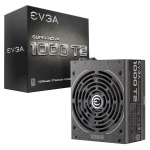 As well as producing some of the highest quality graphics cards for Nvidia, EVGAâ€™s super-reliable SuperNOVA range of power supplies have unbeatable performance and clean continuous power to every component. 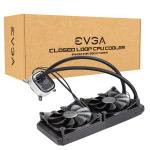 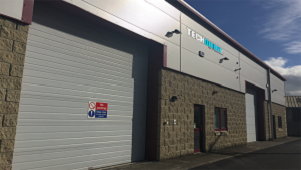 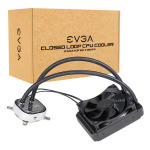 In late 2015 EVGA has expanded its Europe support by offering technical and RMA support specifically for UK & Ireland consumers. 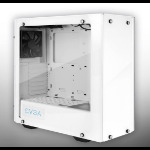 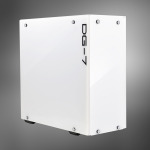 Optional Extended Warranty and Step-Up programs are offered for purchase upon product registration within 90 days of the purchase date by the original owner on applicable parts.